IPO debacle notwithstanding, Facebook continued its upward trajectory and went past a billion active users. Not bad for a company founded in a Harvard dorm room, whose founder gets all sweaty when asked too many difficult questions and continues to wear a hoodie to work every day. User growth in the US may have stalled, but there is still huge potential is other markets including India, Brazil and China. Relatively new entrants into the social media industry showed that there are opportunities for players with new offerings like Pinterest and Instagram. The latter, a photo-sharing site was bought by Facebook for over a billion dollars, while Pinterest is on a blazing growth trajectory that doesn’t seem to be slowing anytime soon. 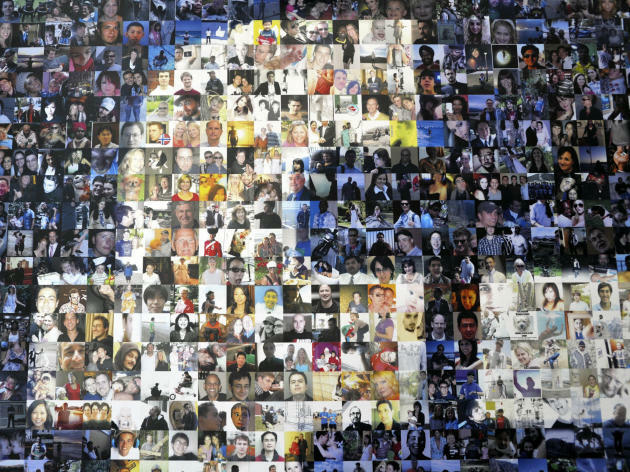 Facebook was launched in 2004, and took six years to reach 500 million users. It took just over 2 years to reach another 500 million!